- remember with an apartment there will be ground rent and service charges to be paid to be included in any yield calculations. 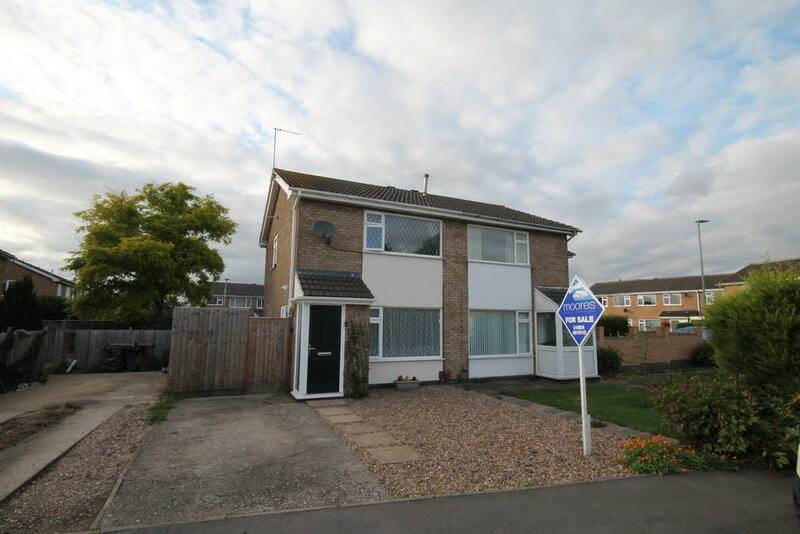 Moores are selling this property advertised at £149,950 on Kennet Way. 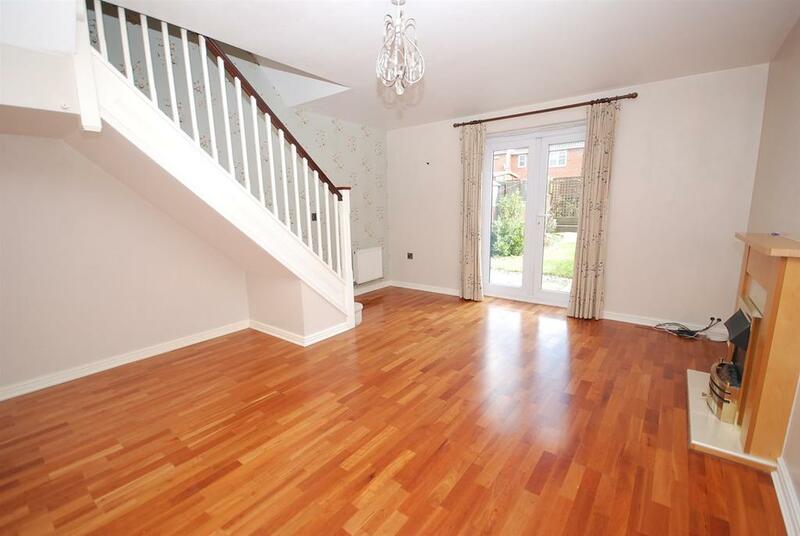 It looks to be in good order inside and if the garden and bathroom are as nice the we could easily let this for £600 pcm. This sort of property should see a higher level of capital growth over time than a modern property as it benefits from a larger plot size. 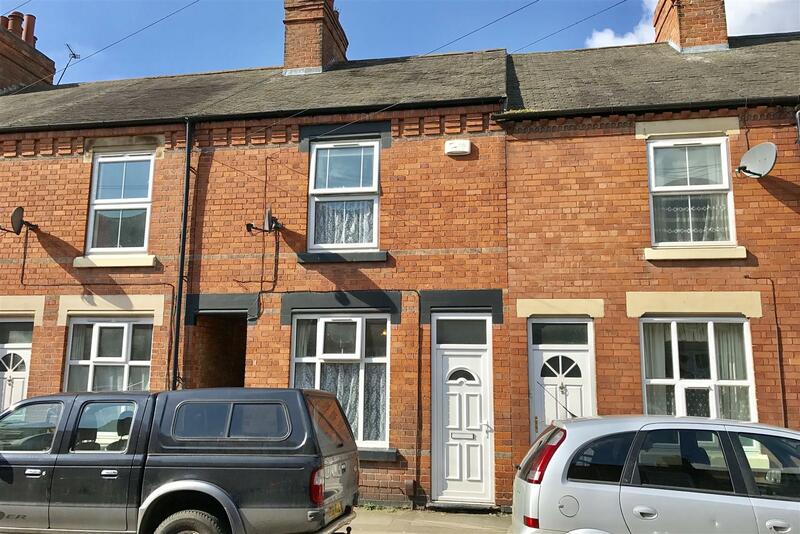 20 years in the Melton Mowbray Property Market has seen a lot of changes for Landlords and Tenants. It feels to me like we are going through a period of re-adjustment. The landlords who invested when we carried out our first buy to let seminars in 1998 were lucky enough to buy at a time when you could easily achieve a 10% return on your investment. Some of those landlords are the very ones who are selling their rentals now to release the equity for the next chapter in life. A buy to let investment has a job to do - It may be part of a pension plan or to provide for children as they leave home. The aim of many of our landlords was for the rent to pay off the borrowing required to purchase the property in the first place. Fast forward 15 - 20 years and they are in the position of having an income giving asset to utilise to supplement a pension or to sell and release funds. Any property owner looking to sell should get the right advice when it comes to tax planning. Selling property can create a tax liability for the owner and effectively managing a property portfolio along with other investments can help you to reduce the levels of Tax you could pay. 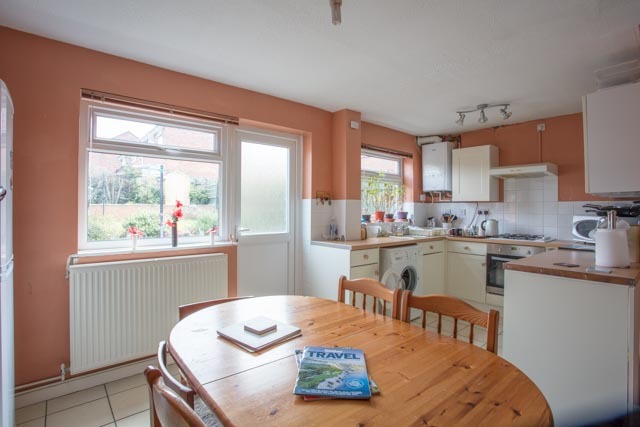 But what does these landlords selling mean for the Melton Mowbray property market? There are still many people looking to invest in property. 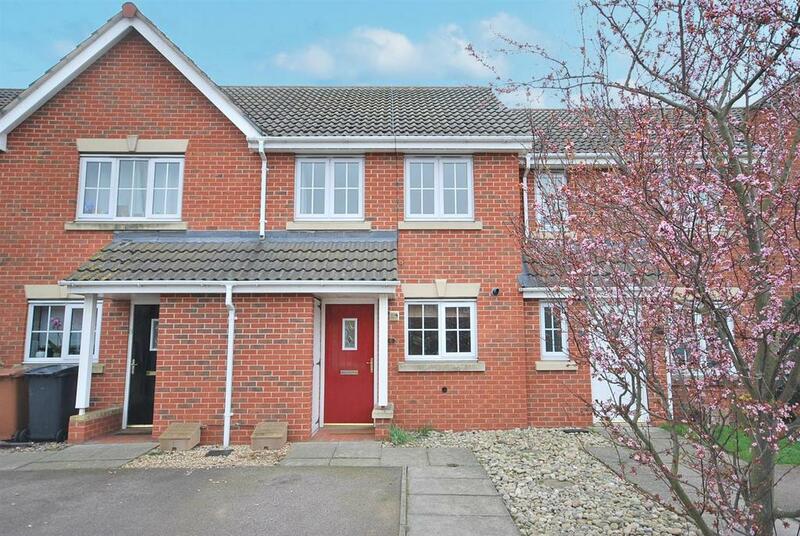 The returns may not be what we saw back in 1998 but Melton Mowbray property has proven to be resilient to recession; our tenants are predominantly families, so there will always be demand for good quality rental property. In my opinion in the long term the demand from tenants will continue to outstrip supply of property and we will continue to see rents rise improving the returns for investors. If you purchase a property to let you must do your research - invest in the right property to minimise void periods and put money aside to keep the property in good order and well maintained. Consider your exit strategy and any future tax implications. Are you purchasing the property as Joint Tenants or Tenants in Common with specified percentage shares as this will greatly impact the inheritance position. From today until 2020 there will be key buy to let changes that will affect thousands of landlords across the UK and potentially reduce net income. If you get the right advice then you can maximise the returns from a property portfolio. Please give me a call if you would like to discuss property investment or seek advice about tax liabilities. 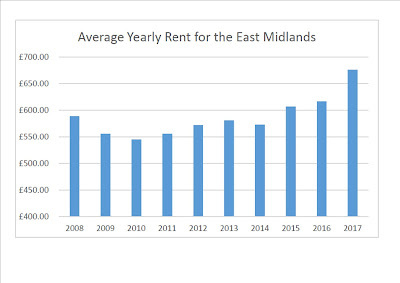 How have Melton Mowbray rents performed over the last 10 years? The last few years have really felt like the rents have started to increase in Melton Mowbray and the surrounding villages. But what does the data show? 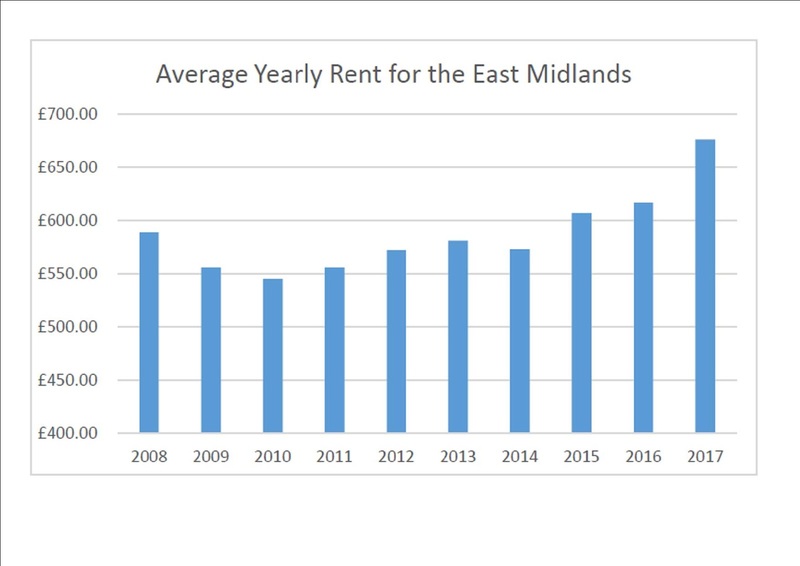 We have analysed our data for rental values across the whole of the East Midlands over the last 10 years. When the recession hit in 2007 we started tracking the data across the region to pull together the rental figure analysis. We caught it just in time to see the effect of the recession on the private rental sector in our area. Many offices saw relatively flat rents during the recession. The figures show how the effect of the recession on the rents was not reversed until 2015 when we started to see rental levels higher than 2007. The initial slump in rents when the recession first kicked in can be attributed to the increase in rental stock on the market as property owners were unable to sell property as easily. Although we saw a quick increase in numbers of rentals on the market there were also a lot of tenants looking to rent as there were less mortgages on offer and a much steeper borrowing criteria. As well as property supply affecting rental values, wages also have a large impact on what rent a property can achieve. We believe that wages are the biggest driver of rent increases. Unlike house prices, which can carry on rising irrespective of what is happening to wages, rents appear to flat-line when wages rise at less than inflation. We don't tend to see rents rise until wages are increasing at a faster rate than inflation. This means that in areas where there is a shortage of supply versus demand, we see rents rise for a few quarters, then they tend to flat-line again, even if demand remains higher than supply as tenants simply cannot keep paying more rent than their earnings. This is also likely to be partly linked to tenant referencing / insurance companies requiring 2.5 - 3 times salary to pass affordability tests. 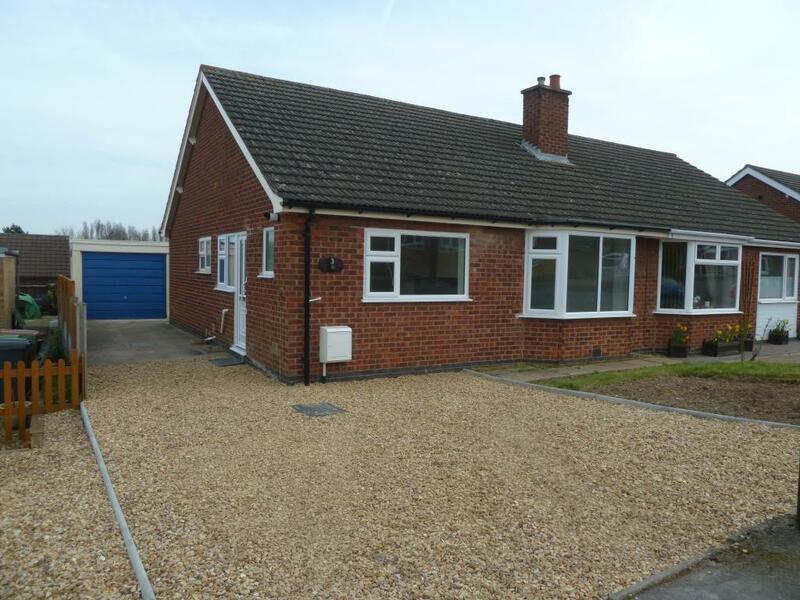 In Melton Mowbray, after the start of the recession we saw more properties come onto the market to let as property owners could not sell but the demand remained high. This did mean rents dipped slightly then flat lined until 2014 and did not see a growth back to pre 2007 levels until 2015. We are now seeing higher rents achieved each time a property is coming back onto the market to be re-let. 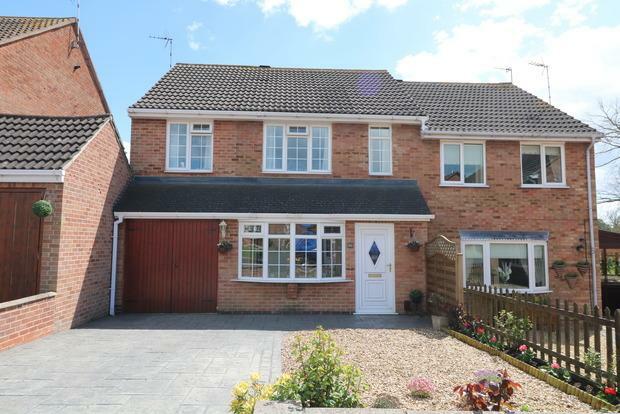 For example in 2014 a 3 bed semi detached property in good order with a garage would achieve around £595 pcm and in today's market we would expect to easily achieve £695 pcm - a 16% increase. In the future I believe rents will continue to rise as the supply of rental property in the private rented sector is outstripped by demand from tenants and this should improve the yields available for investors. If you have a property let out and you would like to discuss the rental value or are considering an investment property please feel free to give me a call or pop into our office on Burton Street. 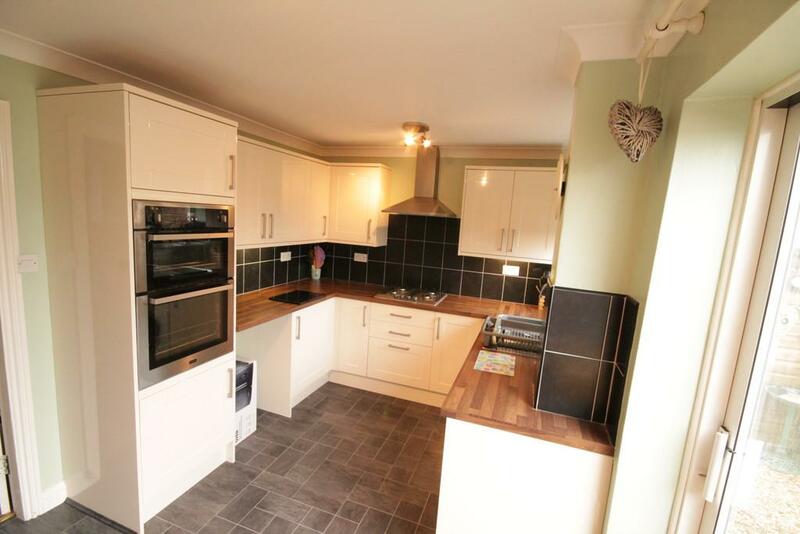 This 2 bed semi-detached property is being marketed by Middletons for £149,950. 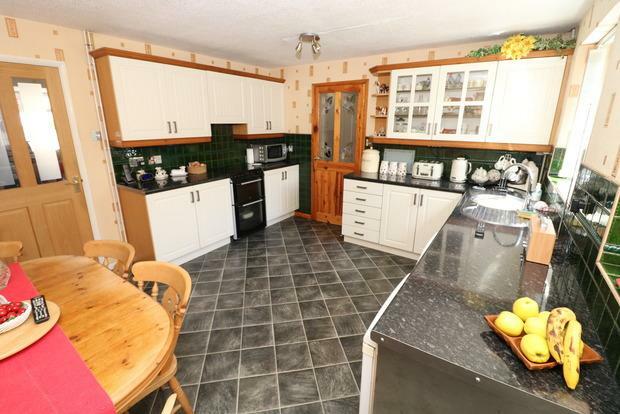 It is in Asfordby Valley, has a nice garden and a modern dining kitchen. 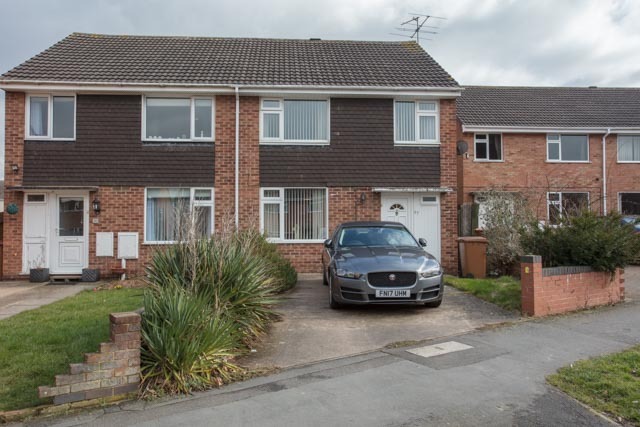 It wold easily achieve £600 pcm on the rental market and I think would appeal to tenants looking for a long term rental property. From the 1st of April 2018 all properties rented out in the private rented sector must have an EPC rating of E or above. This applies to all tenancy renewals and new tenancies after the 1st April. It will become unlawful to let out a property with an F or a G rating unless there is an applicable exemption. Landlords doing so can face a civil penalty of up to £4000. Demonstrating that a tenancy has been correctly set up is required when looking to carry out an eviction so it is crucial that landlords are aware of the regulations. 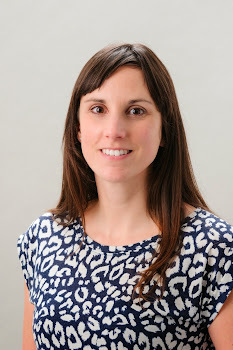 The government have also announced that from the 1st April 2020 every let property with an EPC rating of F or G will be required to improve the energy efficiency of the property. It really is time to plan improvements if your property falls into the F and G bands. 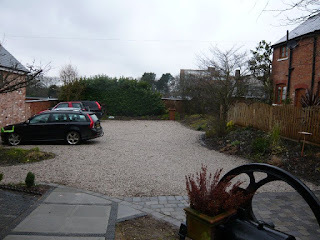 There are exemptions that can be applied for, if the property is listed or in a conservation area for example, where the work would not meet planning guidelines. The local planning office will advise on this and I am sure there will be a cost to applying for the exemptions. It is a good idea for landlords to be prepared and plan for any improvements prior to their property coming up for re let. Many properties have EPC’s dating back to when they were first required and are due to be re done as they have now reached to 10 year mark. The first thing to do is to get an upto date EPC done as the way in which these are assessed has changed over the years and it may be that the rating on the property has changed. Before this is done it is advisable to take some cost effective measures to improve the properties chance to get above the F. Sometimes simple things like energy efficient light bulbs can make all the difference. Some local authorities also offer grants to help landlords improve the properties and there are schemes out there to help with insulation. We are talking to all our landlords that this may affect and should you wish to discuss anything related to your rental property please feel free to give me a call. With the news still being full of discussion about Brexit you would be forgiven for thinking it was the only thing the UK population were interested in! Talking to people in Melton Mowbray there is a lot of concern about the local housing market. The summer of 2018 should see the Melton Local Plan adopted. This is Melton Borough Council’s housing and infrastructure plan for the town and local villages over the next 20 years. In the pipeline are housing developments on Nottingham Road, Ankle Hill, Leicester Road and Spinney Road along with smaller sites in many of the villages. After a lengthy period of few major housing developments in the area local people can now breathe a sigh of relief. Anyone looking to move house will be aware of the shortage of property on the market for sale and this has pushed many people to rent to accommodate their growing family. The numbers of properties to rent are low too, as anyone searching for a good quality rental property will be well aware. To secure a property they need to make a decision within minutes of viewing before it is snapped up by the next potential tenants looking. If tenancies are lasting longer then surely tenants should be able to be more selective. The additional properties coming onto the market should hopefully balance things out a little. More properties for sale and to let will inevitably give people more choice and encourage more activity in the housing market. We need more first time buyers to help those further up the chains move on but also investors so those looking to rent have choice and can find suitable property. We need some balance in the housing market and I think the new developments will help to provide this. We are looking forward to 2018 being the start of the growth of the town that will allow more people to find their home and enjoy living in and around Melton Mowbray. Melton Mowbray offers good employment opportunities and schools and it will be great for those coming into or back to the area to have more housing options. If you are considering investing in a buy to let property follow this blog or give me a call on 01664 569700 to discuss potential investment properties and rental returns. 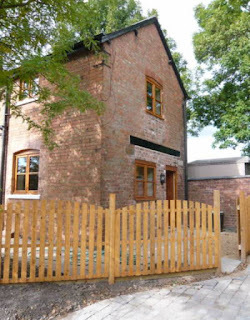 Rural properties are in high demand from tenants as they do not come onto the market very often. 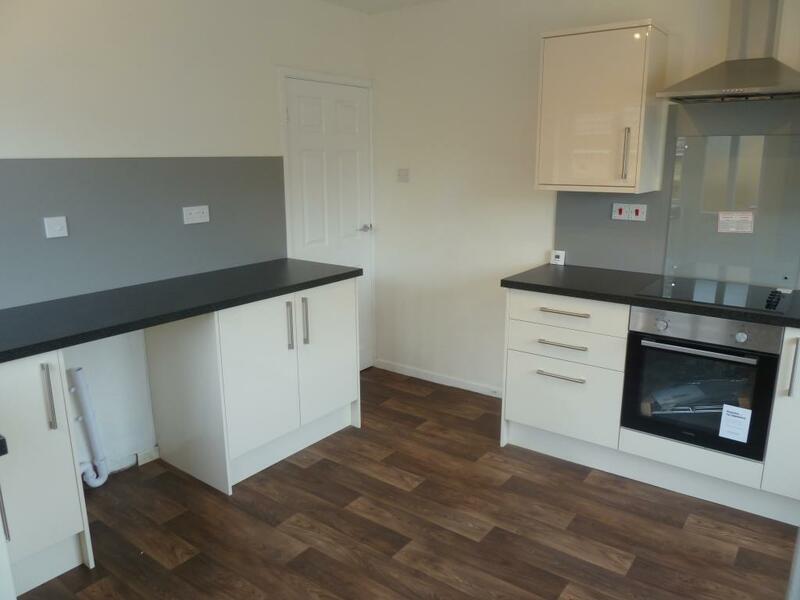 This 2 bed ground floor apartment is being marketed by Mike Ford for £147,500 and would let for £595 pcm. Its the type of property that would see minimal void periods and as it is in good condition internally should let really quickly.